Jesus was betrayed, tortured, mocked and murdered in an attempt to humiliate him. 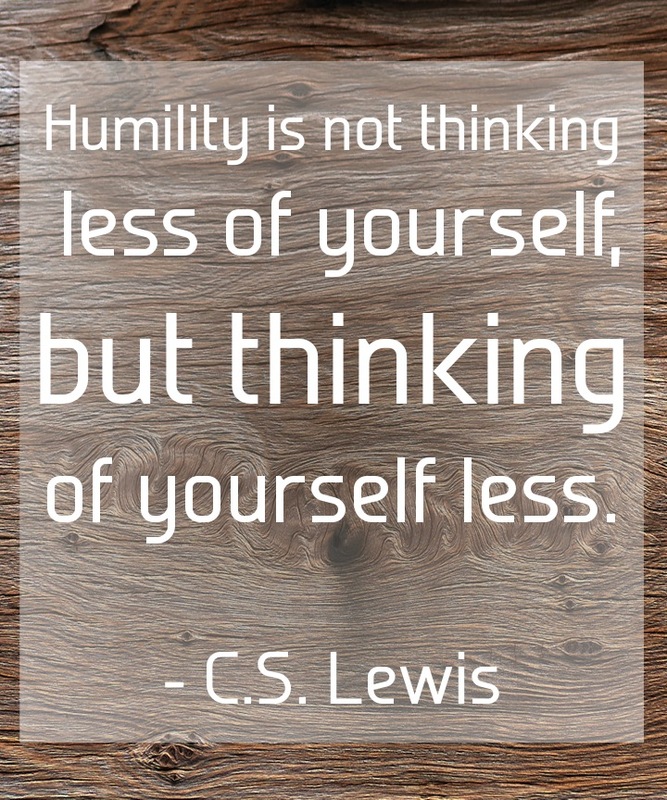 Already humble, Jesus remained so. However, with a calm dignity, a self-assured conviction of the ultimate success of the mission, and an unbelievable compassion (Jesus prayed for the forgiveness of the soldiers who tortured him!) Jesus never succumbed to the intended humiliation. I think this has importance when we come upon the verse, “But I tell you not to oppose an evil person. If someone slaps you on your right cheek, turn your other cheek to him as well” (Matthew 5:39 God’s Word). Lots of examples in the Bible show opposition to evil people. The difference arises in the how. Do I oppose people with the same evil methods of power, ambush, propaganda, hate and contempt to destroy the person as the devil uses? Then I am wrong. A few years ago ( 🙂 ) when I was in Grade 7 I had an encounter with a small gang of older boys from a religious school. They mouthed me and I gave them a hand signal. Now the context here is that from the time I was 8 years old I was a fighter, and took on those bigger than I, and won. In this case, though, when they attacked, I calculated that I was done. The odds were against me. Also note I had accepted Jesus, though I got too little direction about what that meant. So when the biggest guy hit me I offered no defence, as Matthew 5:39 came to mind. After a very short time I became boring I guess. He stopped hitting me and said, “Tough little guy, aren’t ya.” Well, the story ends that I survived with only minimal damage to my body and a lesson quickly forgotten (alas) about the teaching of Jesus, because though I had lost the fight my self-worth and image remained intact. “Furthermore, all of you must serve each other with humility, because God opposes the arrogant but favors the humble. Be humbled by God’s power so that when the right time comes he will honor you. Turn all your anxiety over to God because he cares for you. Keep your mind clear, and be alert. Your opponent the devil is prowling around like a roaring lion as he looks for someone to devour. Be firm in the faith and resist him, knowing that other believers throughout the world are going through the same kind of suffering. God, who shows you his kindness and who has called you through Christ Jesus to his eternal glory, will restore you, strengthen you, make you strong, and support you as you suffer for a little while. Power belongs to him forever. Amen” (1 Peter 5:5b-11 God’s Word). Losing keeps us humble. We are humiliated only when we forget who our Heavenly Parent really is, and believe the devil’s lies and vindictive insults that distract us from our Heavenly Parentage. Yes, I keep saying we can only tell our own story, and it’s a story worth telling since Creator loves us through, despite and because of it. Great story! I love it when others tell stories about their lives. Makes me feel like I can be a fly on the wall in someone else’s life. Also, it really brings home points like nothing else can do. Thank you David. Couldn’t improve on your words! I took a class that used the book “The three Battlegrounds”. In it there was a definition of humility that has stuck with me to this day. Humility is being attacked/accused and refusing to defend yourself. This is hard almost ALL the time because it requires dying to flesh (that instinct to defend and self preserve). To some this might seem like skulking away (humiliation), but our DADDY has our back…after all He said ‘vengeance is mine’.